It’s nice, especially on cool, dark nights, to think about how wonderful it is to dream. To dream about our friends and fun, or dream about places we have never been, or about our hopes and dreams. Dreams that beckon and entice us to a deep and peaceful sleep. Dream Animals: A Bedtime Journey is just the book for that kind of night. Arrays of ‘animals from long ago’ come to help children on the way to their dreams. The words in rhyme are simple and sweet, they lead in an enticing way into each picture—and that’s where the magic lies. These are divine pictures; they each have a softness about them that promises sleep, but also wonderful details that give cause to linger on each page. This is a truly lovely bedtime book. Bedtime reading is such a cherished ritual in many homes and it still is in ours—even though we often read side by side now—and sometimes, in the midst of all the favourite books being read aloud, the energy in the room can build to a point where sleep becomes trickier! 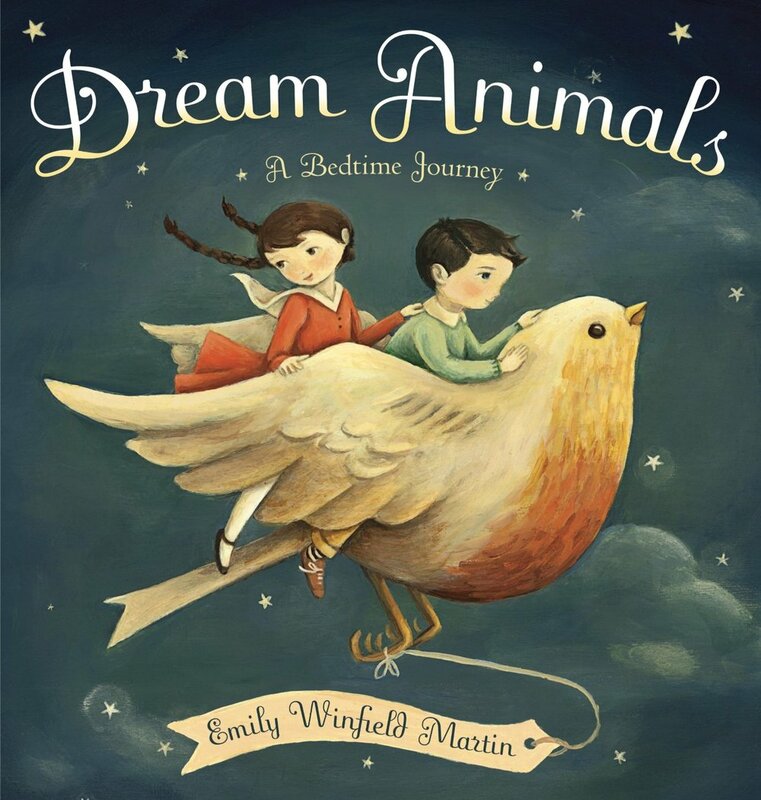 Dream Animals is ideal as a final story to settle and calm and comfort ready for the night. One of the many things I love about this book is that there are different dreams with different animals and different children dreaming—and they're all beautiful. Dream Animals: A Bedtime Journey would make a special baby shower gift and it would go nicely with little somethings like this: The Most Soothing Lullabies in the World or this lovely slumber oil.